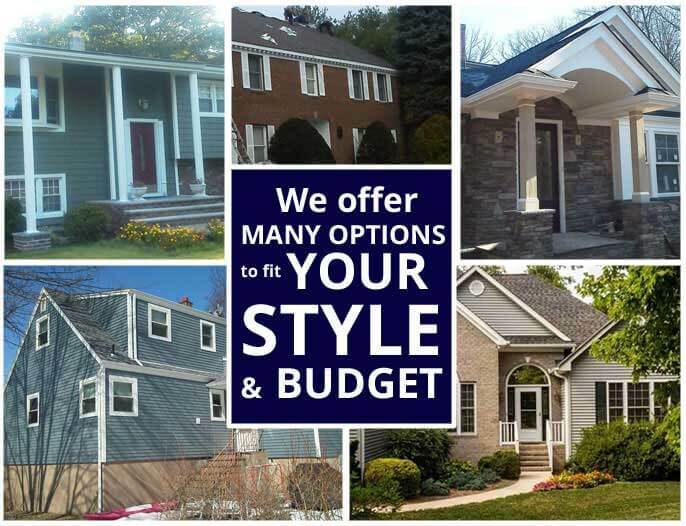 American Eagle Exteriors has been the a dependable option for both business and home owners when they’ve needed a top company for replacement siding in Ramsey NJ or other services for the last three decades. 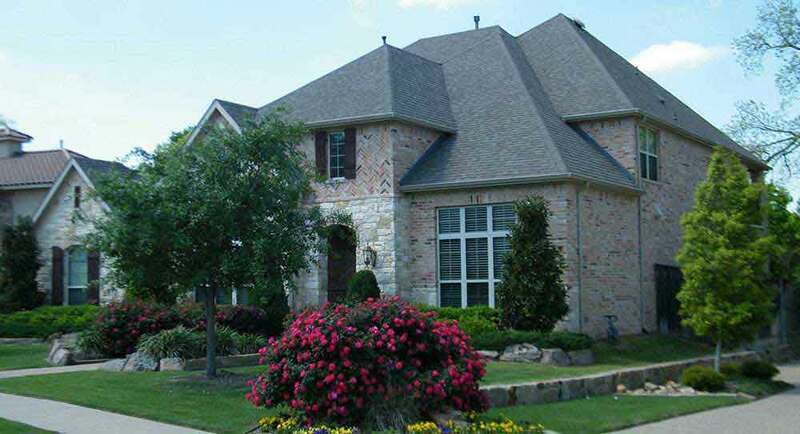 Several reasons why we’re among the best names in exteriors is because we only use the finest James Hardie siding and have the ability to cut custom seamless gutters right onsite for gutter installation, something that sets us apart as a siding and gutter company. 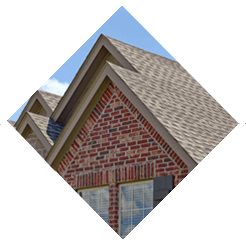 Additionally, we supply prospective customers with free gutter service and siding consultations that include accurate estimates for labor and materials. If you’re looking for replacement in Ramsey NJ or enhance your drainage system with new seamless gutters, get in touch with American Eagle Exteriors to speak with a knowledgeable professional. 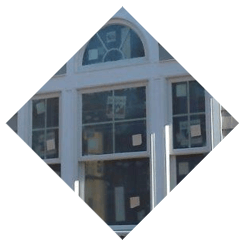 In case the siding on your house or place of business looks dull, or if you have begun to realize that your power bills have slowly risen, it may be the time to call our experts, American Eagle Exteriors to explore your options for replacement siding in Ramsey NJ. 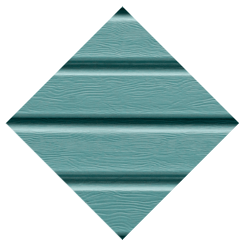 As a top siding contractor, we offer an expansive assortment of various colors, styles, and textures of concrete fiber siding and vinyl siding. Our stock of siding is comprised of choices from James Hardie, Mastic Home Exteriors, CertainTeed, or Azex siding. 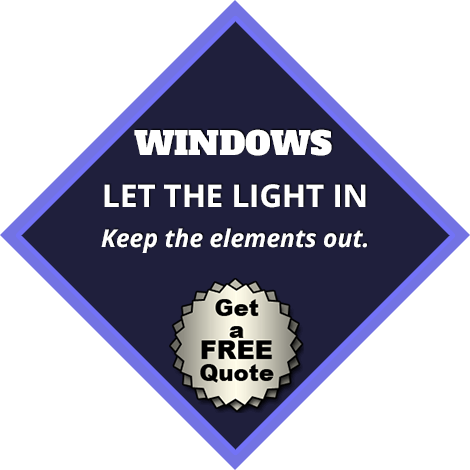 Every project of replacement exterior siding in Ramsey NJ that we do comes with a comprehensive manufacturer’s warranty. 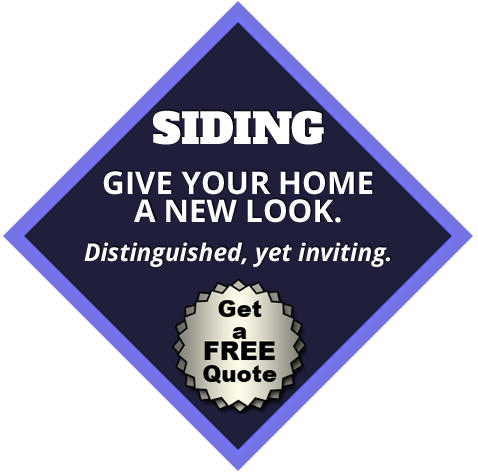 We refuse to cut corners, and follow the high standards of our industry, so our customers may enjoy their new siding- stress free. Gutter repairs and gutter cleaning in Ramsey NJ may become daunting. Why do the dirty work when you can contact American Eagle Exteriors for your gutter services? Our gutter contractor offers no-leak seamless gutters that we template and cut onsite to guarantee a great fit. Our gutter downspouts are always put into areas that will move water away from the base of your building, in order to not damage the structure of your home or business property. 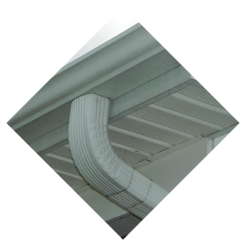 Our gutter installation experts always customize our gutter leaders to have the most accurate gutter installation. We use 2×3 inch gutter leaders for residential buildings and 3×4 inch gutter leaders for commercial structures. When you choose seamless gutter installation in Ramsey NJ, you can chose from our broad palette of colors that have low maintenance baked enamel finishes. In most cases, our gutter installation in Ramsey NJ is finished in one day. When getting a gutter repair and gutter cleaning in Ramsey NJ, why not have American Eagle Exteriors install a Gutter Drain gutter cover, too? 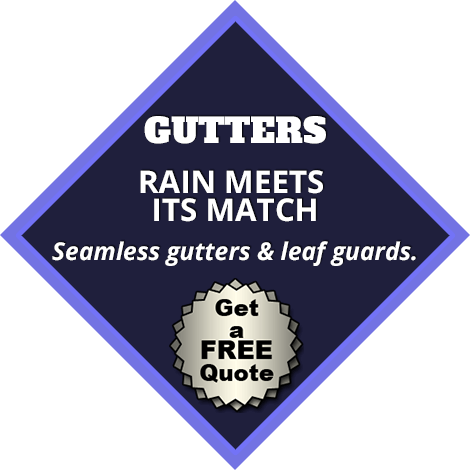 Our gutter services feature such low rates that they will be able to fit into even the tightest fiscal plan. Contact American Eagle Exteriors today for great gutter services in Ramsey NJ.